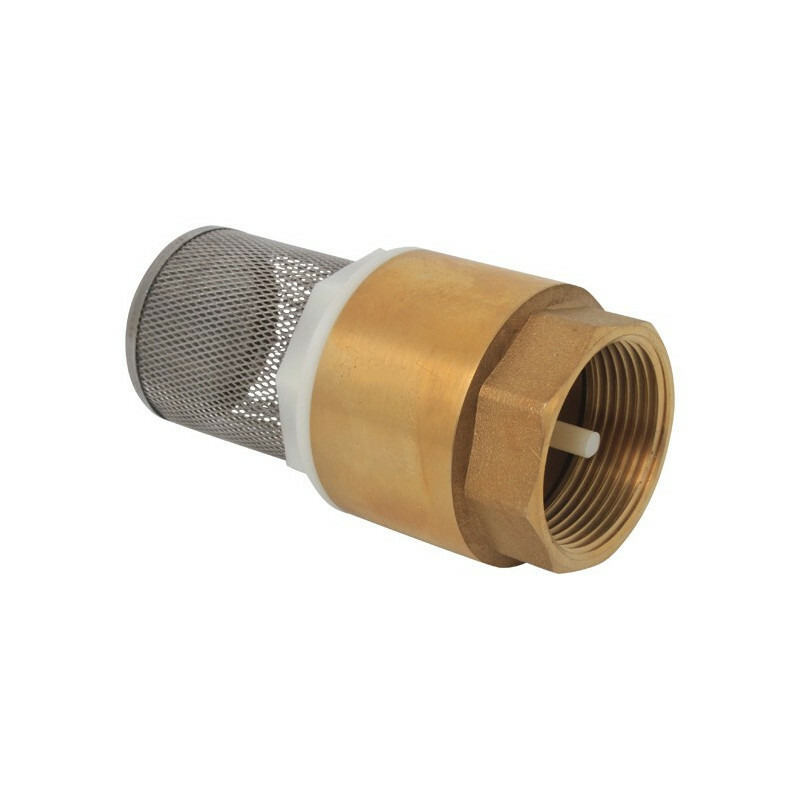 > Pumping systems>Pumps>Accessories for pumps>VF 2 - foot Valve 2"
VF 2 - foot Valve 2"
VF 1.5 - foot Valve 1 1/2"
RP 0.75 - Fitting with hose connector, straight Nylon 3/4"
By buying this product you can collect up to 18 points . Your cart will total 18 points that can be converted into a voucher of 0,18 € . 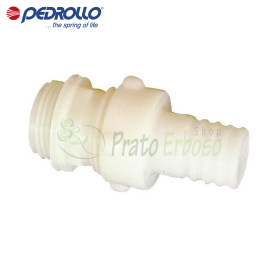 The bottom valve is a devices operation is unidirectional, it allows to avoid the return of the fluid under pressure. 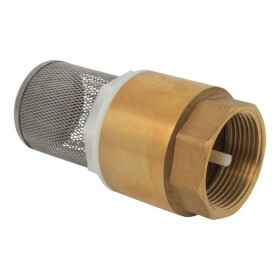 Allowing the filtering of the fluid in which it is immersed, it is natural to use in systems for the suction of hot and cold water from wells or collect and in water systems generally. Equipped with stainless steel filter interchangeable.